There's a silent race brewing between Europe's luxury automakers. The aim is to establish a footprint in the electric vehicle (EV) SUV market, and in 2019 is where it's all come to a head. 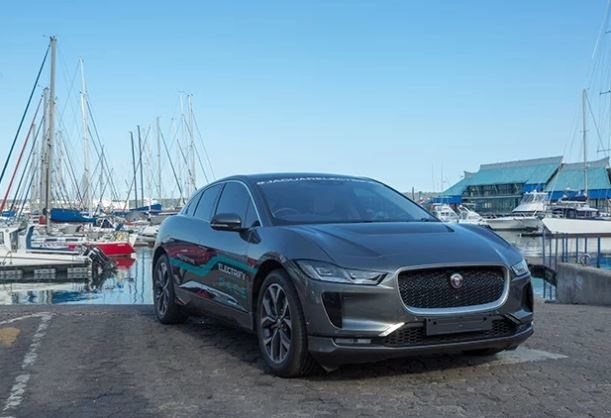 In South Africa, the only pure EV SUV on sale is the Jaguar I-Pace, which we drove in February. It has a claimed range of 400km after being fully charged. Around the same time, Mercedes-Benz brought in a prototype of their electric SUV, the EQC, to South Africa for the motoring press to have a poke around. The EQC will arrive in the second half of 2019. 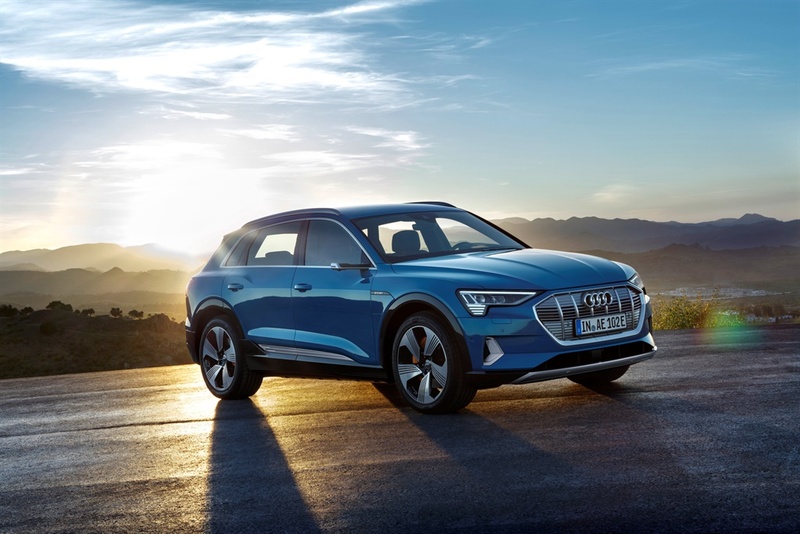 Also featured is the new Audi E-Tron, a Q5-sized EV, slated to make its local debut in the final quarter of 2019. Engine: Two electric motors on each axle and 95kwh battery. Engine: Two electric motors on each axle and 90kWh lithium-ion battery. Engine: Two electric motors on each axle and 80kwh lithum-ion battery.